Red Hat's Open Shift Container Platform has helped Barclay achieve a 70% reduction time in the production and release of a new product. Read on to find out how they did this. What does it take to be at the top of your industry? In order to rise to the challenge of competitive pressure, companies must deliver their products and services quickly and in response to current market demands and conditions. Barclays is synonymous with success. As one of the world’s premiere financial and banking services company, the London-based firm operates in dozens of countries with millions of customers worldwide. In order to modernize its technology and provide world-class services, Barclays has adopted a cloud strategy to increase productivity and efficiency while staying ahead of the curve. This DevOps approach to application development has put Barclays and Red Hat in a partnership that seeks to upgrade the former’s IT infrastructure and organizational agility. Using Red Hat® OpenShift Container Platform, Barclays is now utilizing container technology to manage distributed applications on a single control host. This has enabled Barclays to ensure reliable operations even as developers move from one computing environment to an entirely different one. 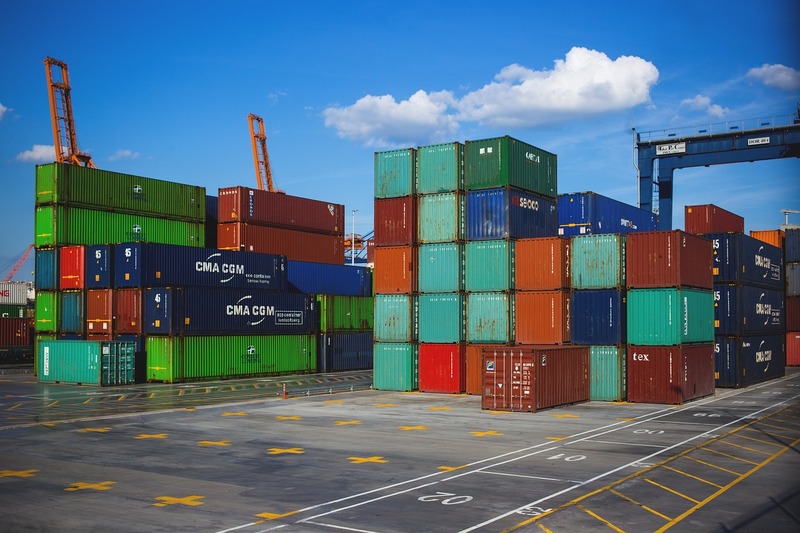 Essentially, containerization involves the collaboration on code as apps are run and managed simultaneously while isolated on different containers. Agility and Productivity: it experienced an increase in productivity because of rapid development. Not only were its teams able to do more, they’ll be more flexible and empowered with the right supportive technology. Security: container technology segregates and isolates applications from one another. This means there will be little chance of one app affecting another, decreasing levels of network-wide hacking and controlled accessibility. Standardization: containers ensure consistency across development phases and as such, DevOps teams have the ability to rollback to previous versions and make replications to widen creation process. Decrease in Cost: container technology is a smart investment that will lead to a reduction in overall expenses when you use the technology. Organizations can do more with less time, scale back on teams, and spend less on crisis management due to faulty backend technology. With the adoption of container technology, Barclays has become more alert and responsive to the needs of its market, thereby making it a more customer-oriented service provider. With its enhanced cloud technology, Barclays has enjoyed a 70 percent reduction time in the production and release of a new product. Likewise, in terms of utilization of infrastructure, the firm has reported an 80 percent rise as well as a growth in functional drops that’s five-fold.